I stayed at A-One Inn in Bangkok. 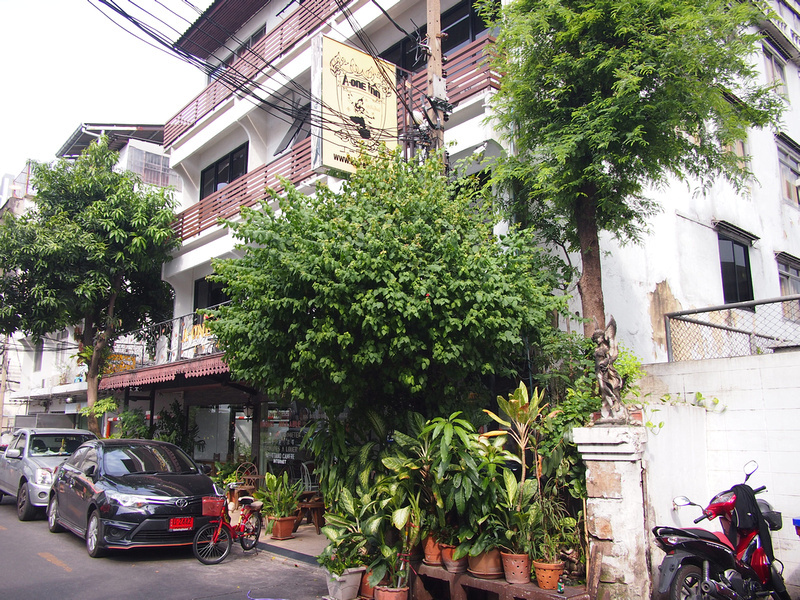 The A-One Inn is a guesthouse/hotel in Soi Kasem San (or Kasamsun) near the Jim Thompson House museum. The entance to this lane is next to the National Stadium BTS station. I have listed this area as one of the preferred areas to stay in Bangkok if you a new visitor. 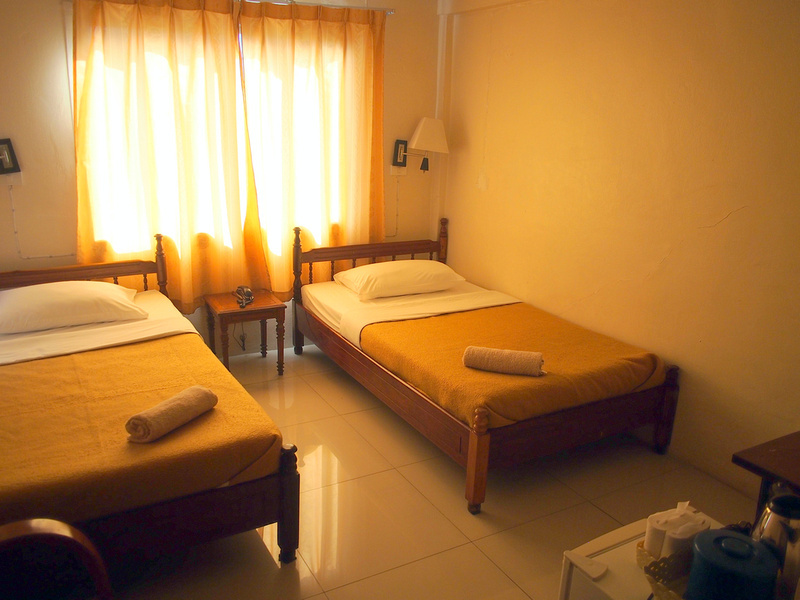 There are a few other guesthouse type accommodations in this soi and the next, though they aren’t as budget as they used to be. 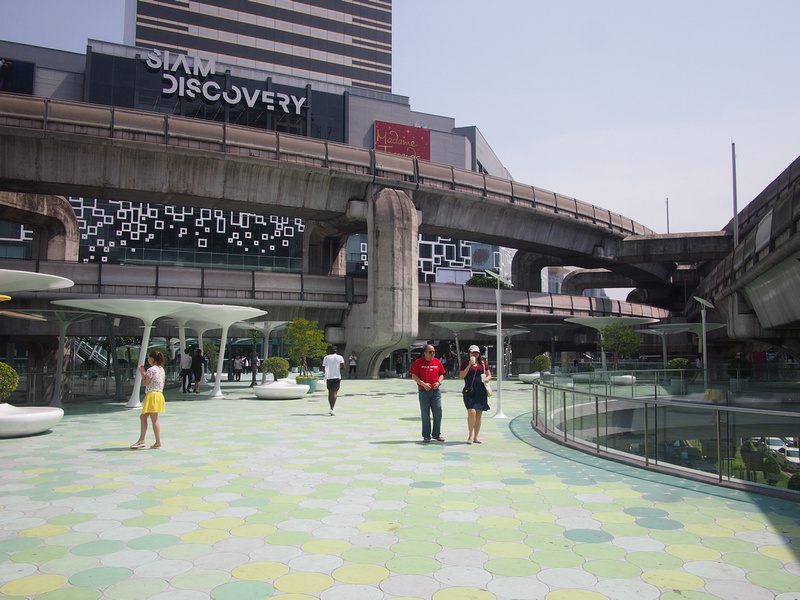 This is near Siam Square, which is like the unofficial centre of Bangkok (it’s where the two BTS metro lines meet). Everything in this area is getting expensive, so to still have some budget accommodation options here is a bonus. I booked a private room with bathroom, and because I checked in early they put me in a room with a window. I left my bags there and went across the road to the MBK shopping centre until it was time to check in. I was allocated a twin room and the bed was comfortable to sleep on. 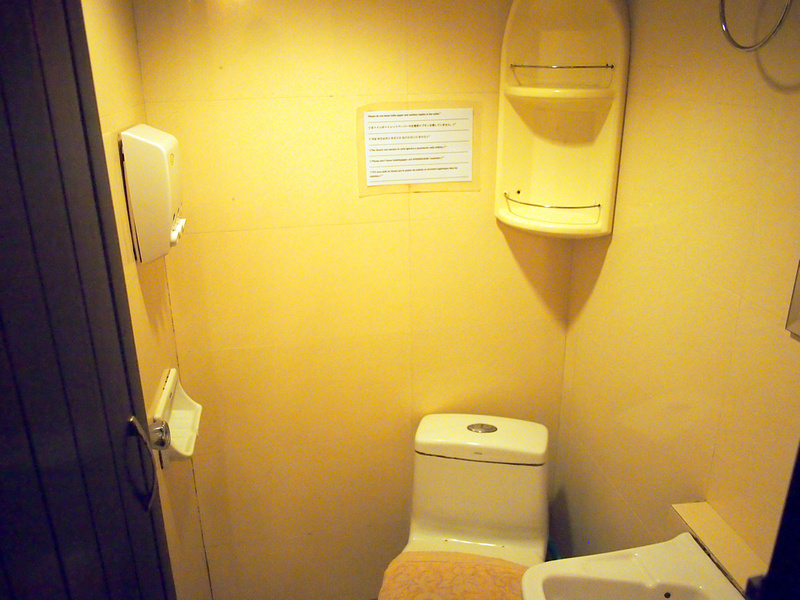 The room had air-conditioning, which was needed. The bathroom was very small and the floor drain was clogged, so the bathroom flooded when I had a shower. It was ok apart from that annoyance. There is a small lounge and tables downstairs should you wish to mingle with other guests. 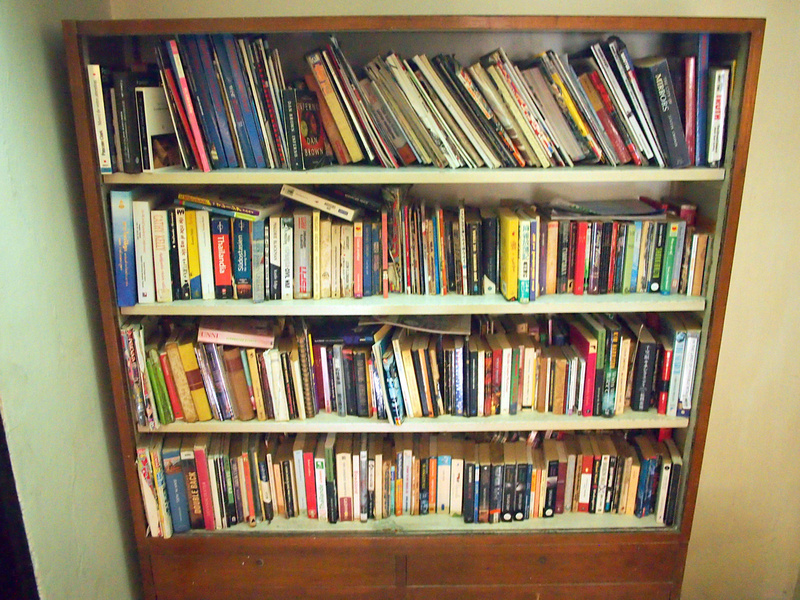 In keeping with old Thai traveller guesthouses there is a shelf full of old books. 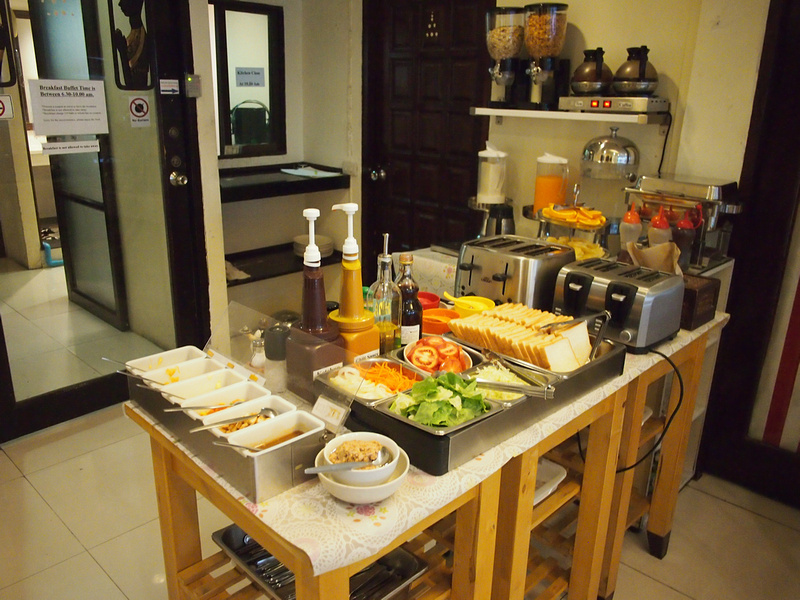 There is a breakfast service available which may or may not be included in your booking. In my case it was, so I had a simple breakfast of cereal and toast. There is free wifi at the hotel and it worked in the public areas and in my room without a problem. 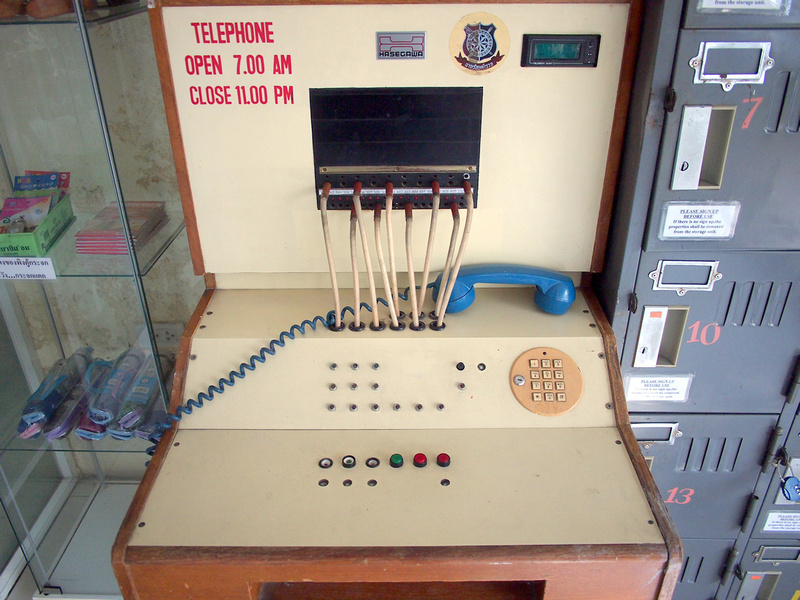 No need to resort to using this old telephone exchange sitting in the foyer. 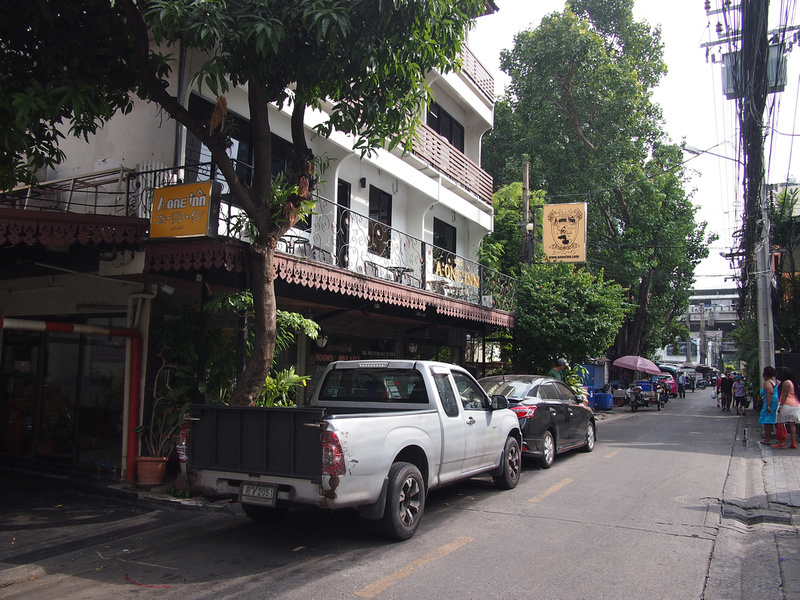 I picked the guesthouse for its location near Siam Square. On this trip I was only in Bangkok for one night, and I planned to do some shopping and go to a movie. There are so many cool shops in this area, and around the corner from the A-One there is a traditional cheap Thai restaurant, which is one of the last of its kind in this area. Overall this was a good place to stay if you are looking for a cheap hotel near Siam Square. Maybe you will have better luck with a bathroom that doesn’t have a clogged pipe. Apart from that it was fine. 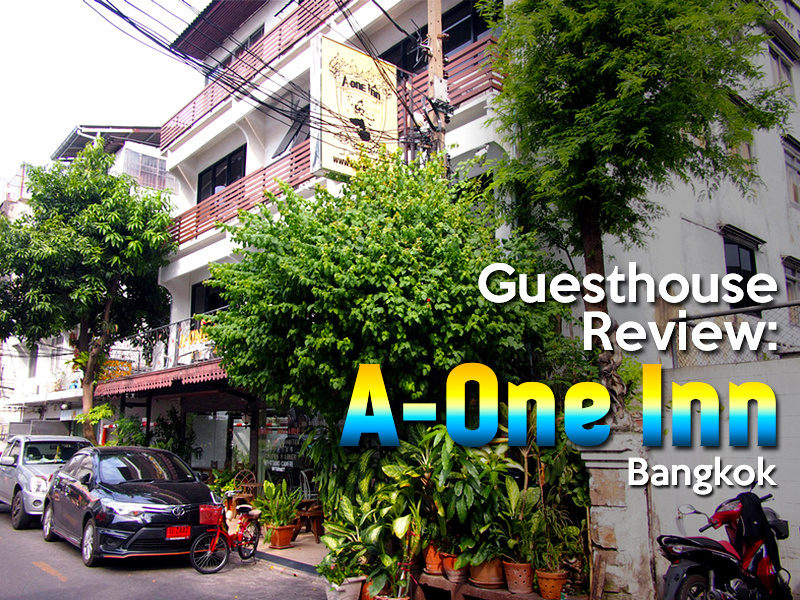 The A-One is good if you are done with staying on Khao San Rd (the backpacker area), but still want to stay in a guesthouse-style accommodation. 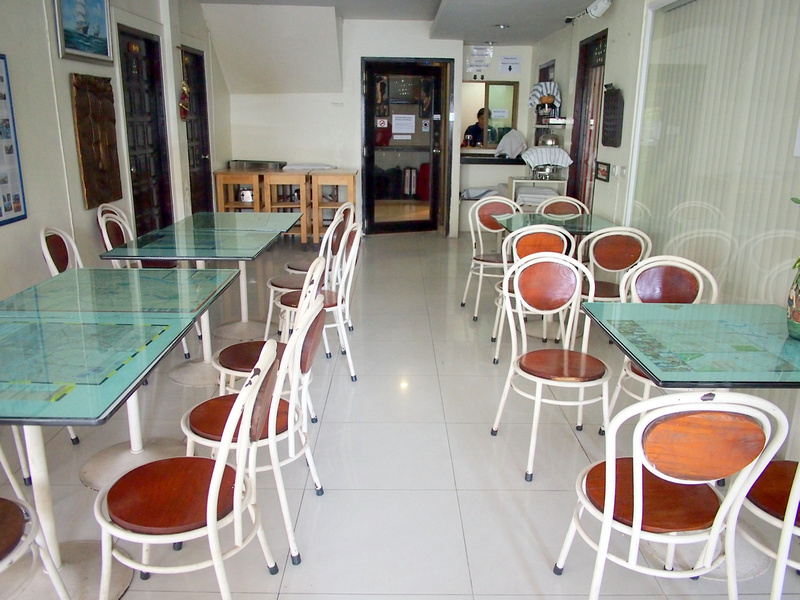 Book the A-One Inn online or search for more hotels in Bangkok.